Treasure Shields Redmond (left) and Jia Lian Yang founded the Who Raised You? Listening Collective, one of the winners of A&E's 2018 stARTup Competition. Photo provided. 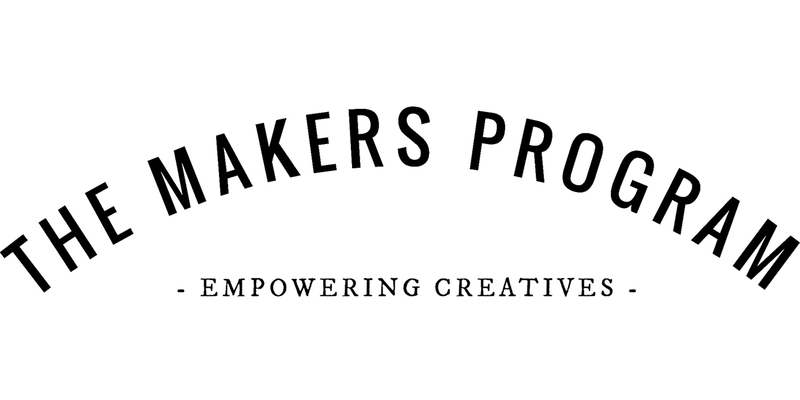 The Arts and Education Council (A&E) announced today The Makers Program and the Who Raised You? Listening Collective have been named winners in the 2018 stARTup Competition. A partnership between A&E and the PNC Foundation, the competition fosters innovative ideas for improving St. Louis through the arts. The winners will each receive $10,000 in prize money and one year of space and incubation support in A&E’s Centene Center for the Arts, as well as professional development, networking and mentorship opportunities. 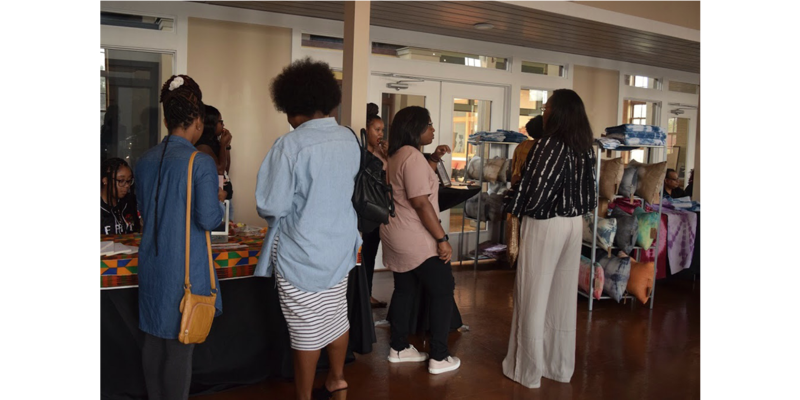 The Makers Program, founded by Shayba Muhammad, provides local Black and Latino artists with the resources and guidance to empower themselves as creative entrepreneurs through building scalable product-based businesses. 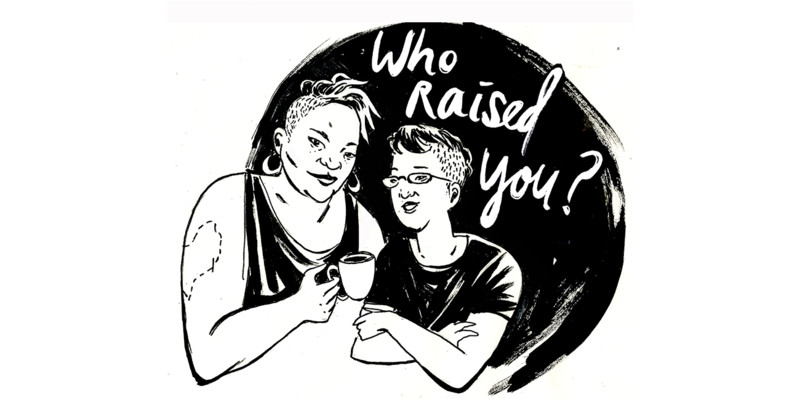 The Who Raised You? 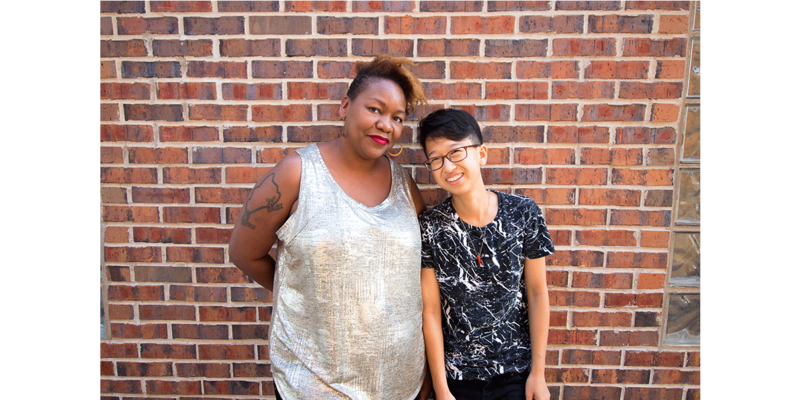 Listening Collective is a digital audio collaboration between Treasure Shields Redmond and Jia Lian Yang that empowers citizen sound-agents to capture the stories that propel our region forward. Winners were among six finalists selected from a pool of 34 applicants to pitch their startups to a panel of entrepreneurs and community development leaders on May 3. The panel included: Sheila Burkett, Spry Digital; Antionette Carroll, Creative Reaction Lab; Chris Dornfeld, Maritz Motivation Solutions; Jason Hall, Arch to Park LLC; Matt Homann, Filament, LLC; Deborah Marshall, PNC; Susan Stith, Express Scripts, Inc.; and Amanda Wells, FLOW. Carroll and Wells won the inaugural competition in 2017. “There is a part of the St. Louis entrepreneur community that is being left out. They are trying to figure out how to make a living creating art and sharing their stories. The economic and social impact these startups could have is huge,” said panelist Sheila Burkett. The startups will begin their year of incubation in the Centene Center for the Arts August 1. Owned and operated by the Arts and Education Council, the Centene Center for the Arts is home to 20 arts organizations of varying sizes and artistic disciplines. The Center provides the resources and connections arts organizations need to thrive and grow their impact in the community. It is located in the heart of the Grand Center Arts District. The public is invited to meet the 2018 stARTup Competition winners on July 20 at A Midsummer Night’s Drink, a party thrown by A&E’s Young Friends of the Arts to celebrate the varied and vibrant arts community in St. Louis. Proceeds from the event benefit A&E. Tickets go on sale in June. For more information about the stARTup Competition for arts entrepreneurs, click here.